Nick Brooker, Branch Manager of Handelsbanken Sevenoaks, sheds light on this industry-wide service. The Current Account Switch Service was introduced in September 2013 by the UK banking industry. A free service, it enables individuals and many small businesses, small trusts and charities to move their current accounts swiftly and reliably from one participating bank or building society to another. It is supported by the Current Account Switch Guarantee, which ensures your current account will switch on a day of your choice, your payments will be automatically transferred and redirected to your new account, and in the unlikely event anything goes wrong with your switch, your new bank will refund any interest and charges (incurred on your old or new current accounts) as a result of this failure as soon as it is brought to the bank’s attention. In simple terms, the customer selects and agrees a “switch date” with their new bank, which is at least seven working days away. All of their existing direct debits, standing orders and incoming payments will move across from their old account too. And to ensure nothing falls by the wayside, the switch service will redirect any payments that go to the customer’s old bank, for a period of 13 months. 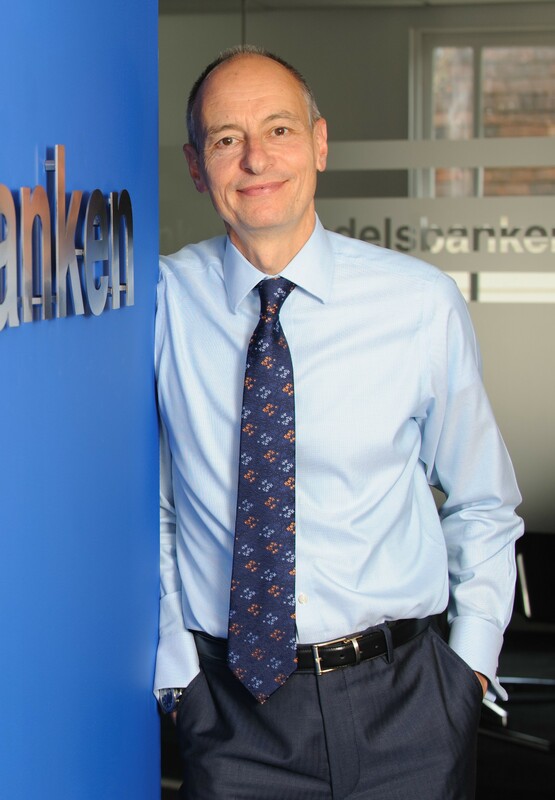 Not all banks and building societies participate in the Current Account Switch Service, although the majority of mainstream institutions, including Handelsbanken, do; a point worth checking. As the name of the service implies, other accounts such as deposit accounts or currency accounts are not included. Your new bank should, nevertheless, be able to help you move these without difficulty. Finally, I would recommend you take a little time to familiarise yourself with the everyday services available to you from your new bank. For instance, the features of your new debit card, accessing your online and mobile banking services and the functionality available through these channels. That way, you will be in the best position to make the most of your new banking relationship right from the start. For more information about our Handelsbanken here in Sevenoaks and the account switching services we offer, please visit our website. Alternatively, you can contact me on 01732 452920 to arrange a chat about your banking needs. Registered Office: Svenska Handelsbanken AB (publ), 3 Thomas More Square, London, E1W 1WY. VAT Registration No. GB524 9824 25. Registered in England and Wales No. BR 000589. Incorporated in Sweden with limited liability. Registered in Sweden No. 502007-7862. Head Office in Stockholm. Authorised by the Swedish Financial Supervisory Authority (Finansinspektionen) and the Prudential Regulation Authority and subject to limited regulation by the Financial Conduct Authority and Prudential Regulation Authority. Details about the extent of our authorisation and regulation by the Prudential Regulation Authority, and regulation by the Financial Conduct Authority are available.